​Residents at the ICFs have two options for weekday programs. They can choose to take part in vocational training at Richardson Industries or participate in classes or leisure activities at our Life Skills location. Each resident and/or guardian, along with a Case Manager, participates in the development of an Individualized Program Plan (IPP) that will define the types of training that a person needs to achieve a greater level of independence and desired quality of life. Case Managers advocate for each resident and work with families to ensure they are receiving the services they need to meet their individual needs and goals. ​The medical staff includes on-site Licensed Practical Nurses who operate under the supervision of a Registered Nurse. A Recreational Therapist plans, directs and coordinates medically-approved recreation programs for the residents. 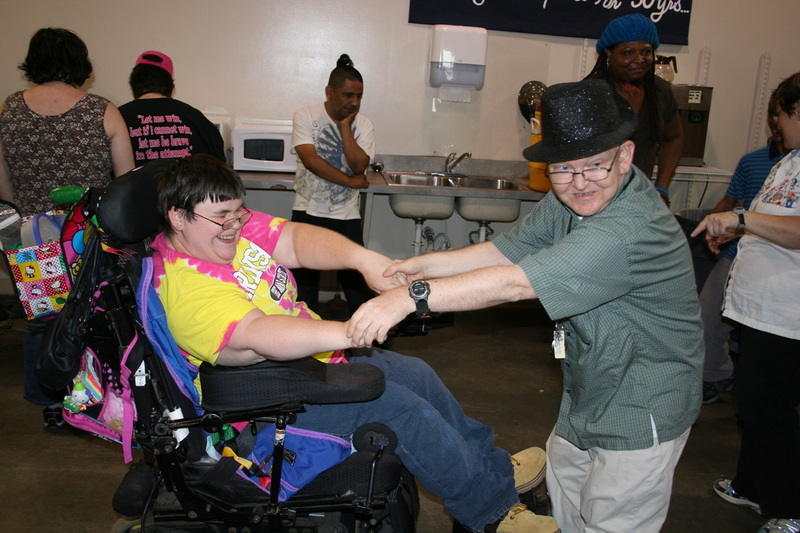 Activities include Special Olympics events, Unified softball teams, dances, bingo, bowling, trips to local attractions, music/drama clubs, cooking and art classes, and other activities necessary for a fulfilling life.